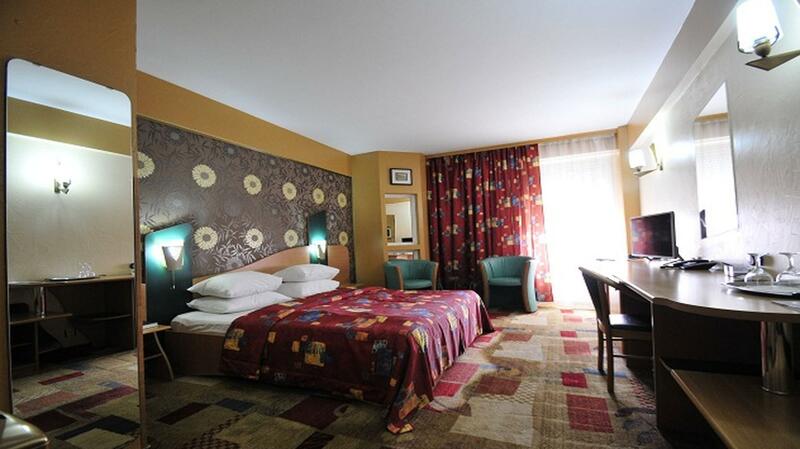 Located in the Iosefin borough, one of the oldest and historically significant places in Timisoara, Hotel Ambassador offers rooms that are to the highest standard in both 3 and 4 star form. 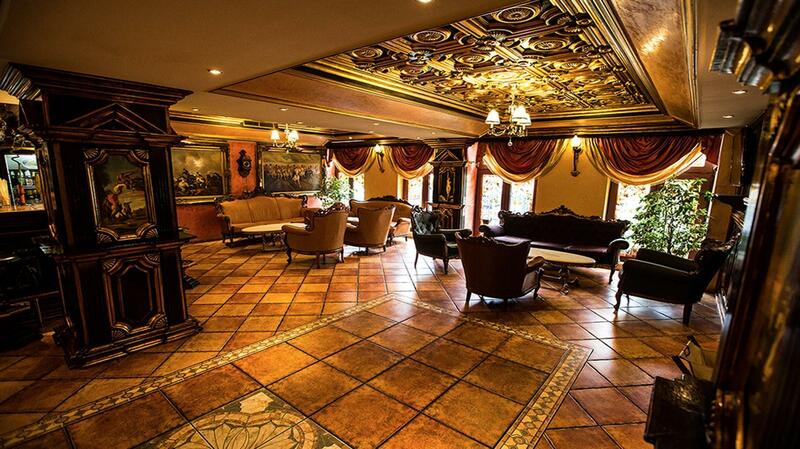 Elegance, style, refinement, luxury, discretion, delight and privacy are the attributes that best describe the ambiance of our hotel. 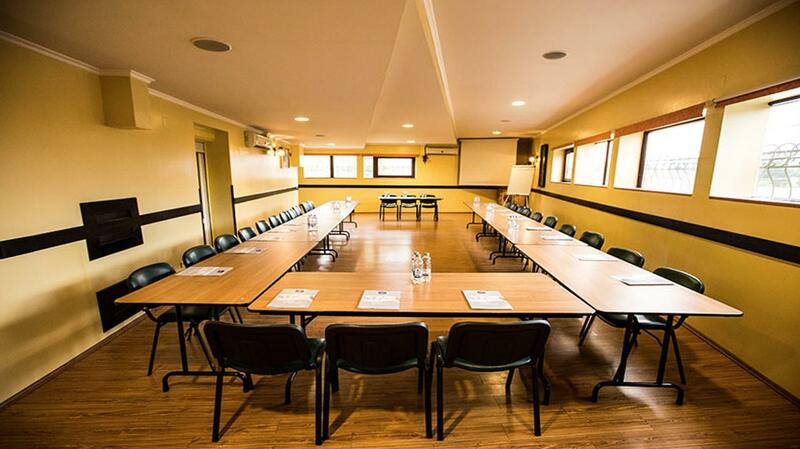 The hotel also has an Ambassador hall that is designed to provide the perfect location for conferences, training and seminars. 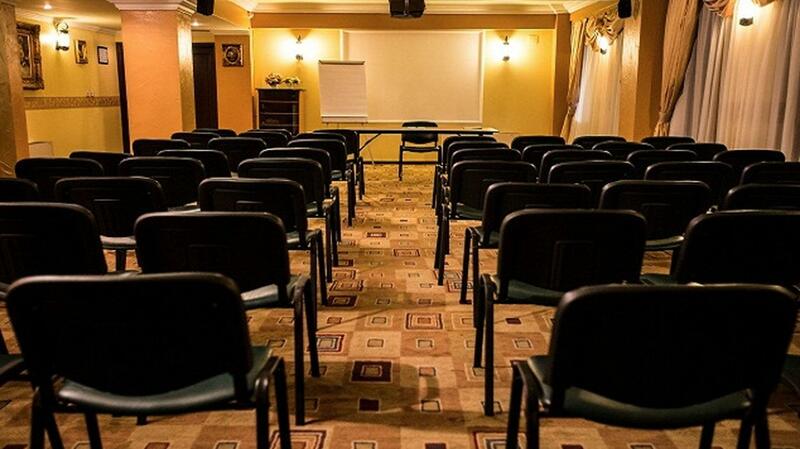 The 2nd conference room is the Doria hall which is ideal for both official and personal events. 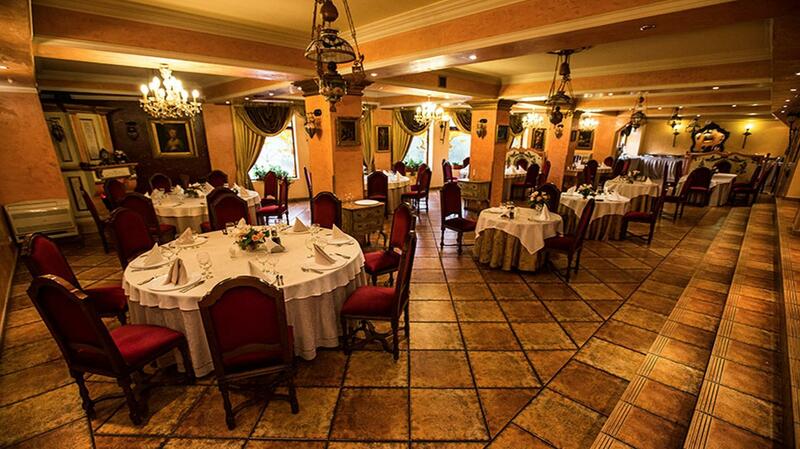 The halls can also host office parties, team building sessions or company presentations, during which time access is granted to the hotel’s full technical range of equipment.